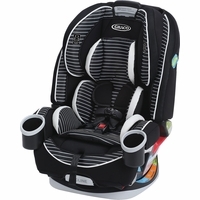 When shopping for a car seat, it's smart to go with a trusted name like Graco. 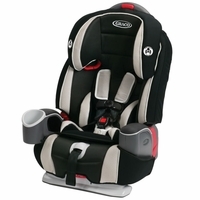 Graco car seats are safe, comfortable and easy to install. 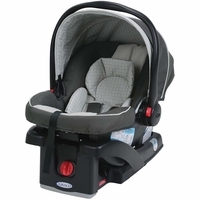 All Graco products are certified by the Juvenile Products Manufacturers Association. 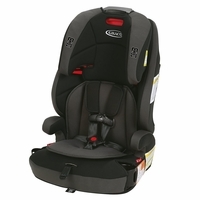 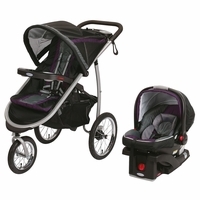 Choose from Graco SnugRidecar seats, Graco convertible car seats, Graco toddler car seats, Graco booster seats, and Graco travel systems. 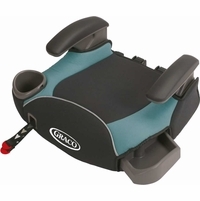 Whether your child is an infant or toddler, you can protect him in a Graco car seat!